Did you bonk at your last race? Do you feel fatigued, irritable, or heavy toward the end of your training? Are you looking for a PR? Did you know the average triathlete spends $4000 per year on gear and race entry fees? A triathlete can spend $3000-10,000 on their bike, plus cycling shoes, running shoes, a kit, a wetsuit, and a bike fitting. After spending thousands of dollars and months of training, don’t risk a sub-par race or a DNF due to poor nutrition planning. Book an athlete package today to make your investment worthwhile. Triathlon is a demanding sport. Nutrition is often called the “fourth discipline,” because without the right fueling and hydration, you may not be able to finish the race or perform your best. I help you with nutrition from start to finish, including the off-season. I tailor your nutrition needs to your activity level and type of training, making sure you fuel correctly to maximize training adaptations and feel your best on race day. I’ve completed numerous triathlons, ranging from sprint distance to 70.3, and I’m also a personal trainer and indoor cycling instructor, so I know how exercise physiology and nutrition work hand-in-hand. 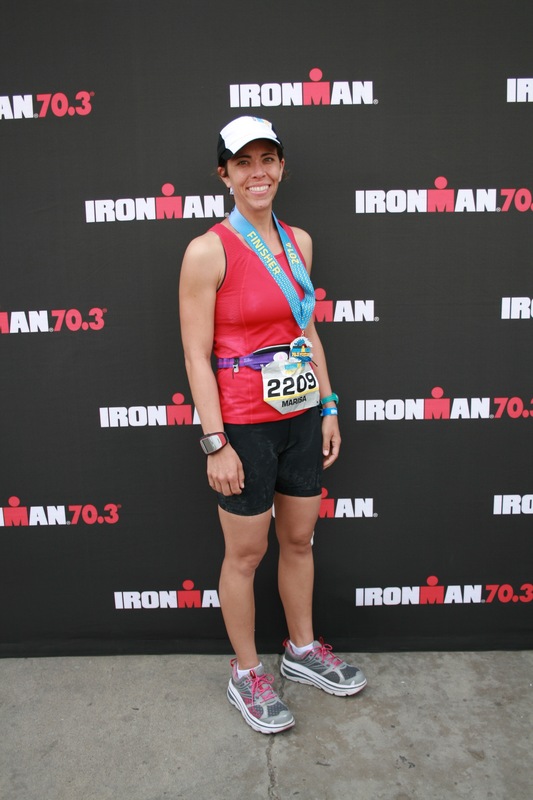 My experience helps you become a better triathlete.